Crest Lincoln provides an easier, more convenient automotive experience for drivers around Detroit and Sterling Heights. Whether you're visiting to browse our inventory, explore financing options, or schedule a service appointment, our staff will take the time to make sure your needs are met. Every aspect of our operation is designed for your convenience. This commitment to service and convenience goes far back -- we even started a vehicle pick-up and drop-off service before any other Lincoln dealership. Ready to make the most of your next luxury vehicle shopping experience? Head over to our location near Clinton Township. Our new Lincoln inventory delivers the American luxury that many Detroit and Sterling Heights drivers are looking from. 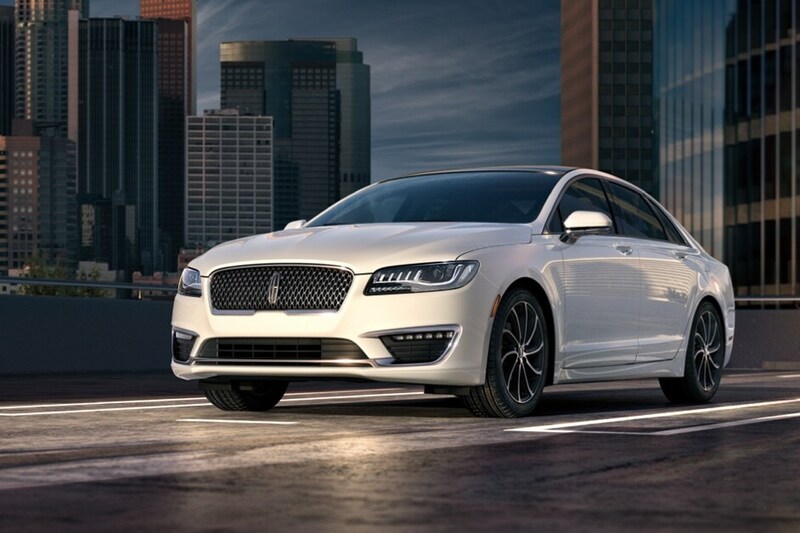 Sedans like the MKZ are full of refined styling and comfort-centric features. Crossovers like the MKX and MKC pair Lincoln's signature premium experience with everyday practicality. If you would like to test drive any of our new Lincoln models, simply give us a call to set up an appointment. We also encourage you to explore our models for sale online. The pre-owned inventory at Crest Lincoln is a great place to start your used car search near Utica, MI. From certified Lincoln models to low-mileage options from a range of other manufacturers, value and variety are the keystones of our used car lot. Lease and auto loan options are plentiful via the finance center at Crest Lincoln. 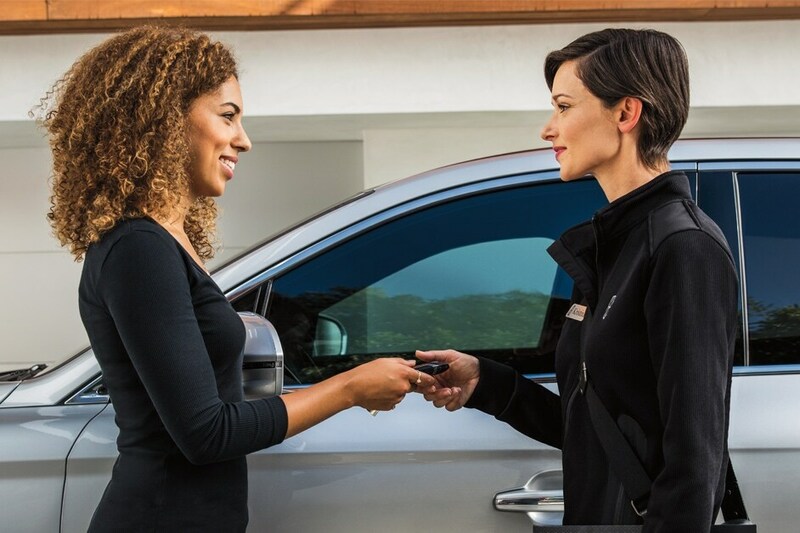 Whether you're excited to lease a new Lincoln model or you've chosen a pre-owned vehicle to take home, our auto finance team will help you find a payment option that works for you. They simplify the process with clear language and qualified advice. Plus, we work with a range or lenders to make sure every customer finds the best terms available. If it's a lease you're after, we can discuss any available incentives or offers from Lincoln. Your Lincoln has a long list of recommended service intervals to help it stay on the road -- our service center is ready to address them all. At Crest Lincoln, you'll find an auto repair shop staffed with Lincoln certified technicians who are dedicated to providing top-notch care. Each member of our service staff is here to ensure customers get quality advice and care when it comes to long-term vehicle maintenance. It's not just routine maintenance that Crest Lincoln can help with. We also have an in-house body shop to help with post-collision repairs. Give us a call to set up an estimate appointment. We'll assess the damage and provide an accurate cost estimate. Then, we can conduct the repairs and get your vehicle back to you in a timely fashion. Over time, it's only natural for parts and components in your vehicle to wear down. As you drive the roads of Clinton Township or Troy, MI, keep in mind that you can get high-quality replacement parts and fair, competitive prices through Crest Lincoln. Our parts center has a great selection of parts to help with maintenance and repairs. We can also help you get a set of tires that unlocks the performance or comfort potential of your vehicle. If you're looking for ways to personalize your car, check out our available accessories.